Through trial and error, I have tested range theories for years. It didn't take long to find one that led to a very high winning percentage, but the wins weren't big and I wasn't getting a lot of action. This is NOT a negative if you play often and want small yet consistent wins. However, if you want to maximize your profits, then applying the adjustments I have made to this range should greatly increase your odds of long-term success. In this book, I don't just describe the perfect range. That would be boring. I'm not into boring. Instead, I tested the perfect range in 23 live cash games and three live tournaments. 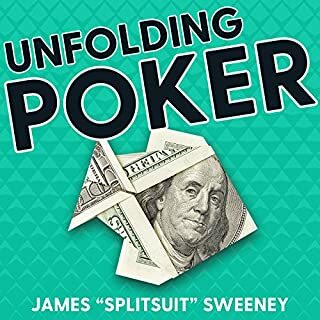 In order to add some flavor, I played in poker rooms in Florida, North Carolina, Atlantic City, West Virginia, and Connecticut. I was undercover in every instance. I also included my on-the-felt and off-the-felt misadventures, which I seem to have a knack for. Everything written in this book happened. I gave all characters I came across nicknames, but if you play poker in any of the states (or city) mentioned above, then it's possible that you will hear about someone you know, or maybe even yourself. 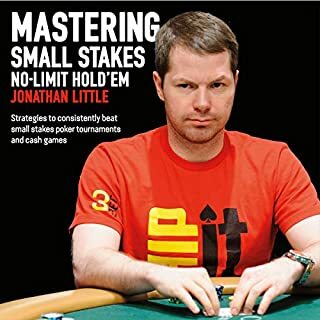 My first poker strategy book, Poker Notes, has received excellent feedback and sells consistently. I'm glad to hear it's making a difference for people. I think The Perfect Range is even more valuable! 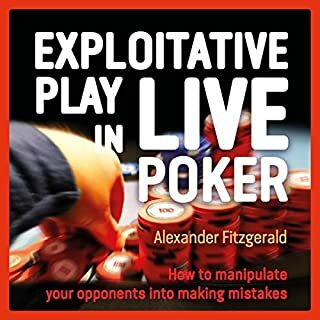 If you stick to this strategy without veering off course, it should lead to greatly improved results on the felt, especially if combined with the strategies covered in Poker Notes and Poker Blog. Not really! The advice was solid, for low-limit games, which is the audience, some of his stories focused on juvenile humor and cussing, while I have no issue with swear words, seemed pointless. More about how he determined the range and playing ABC style poker. Stories make me think this guy is flippant, a jerk and not someone I would want to enrich his pockets by buying his products. 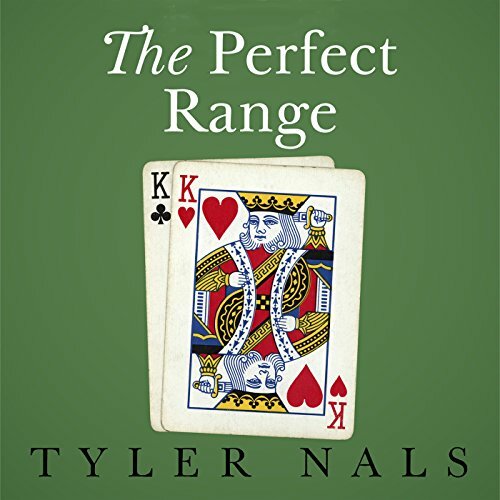 Do you think The Perfect Range needs a follow-up book? Why or why not? SPATS is excellent poker advice! This book describes a range called spats. It is an excellent way to guide your game & stay consistent. 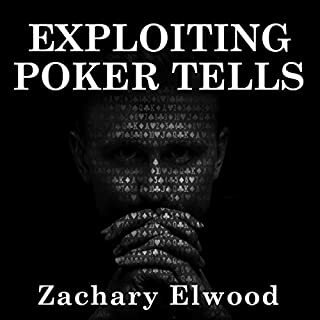 Tyler does a terrific job explaining through his play and story telling how you too can do good at the game of poker. The author and the narrator really help to outline a "goto" style of play when the chips are down - no pun intended! 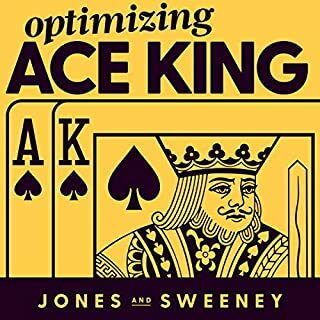 A great read for any player wishing to work on the ins and outs of their game, this work defines a specific method for handling the swings of decision-making while extracting solid information from opponents. Thanks again, Tyler for a great read! This is tyler nals best book for me. I am going to try the spats way soon as I get a chance. I will update as soon as I can. 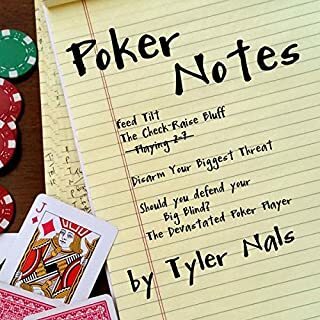 I hope tyler comes out with a new poker book soon. I love this narrator. He's so natural. I have listened to a few of his books and they are great. This book is useful. I don't play often but I want to be a little more confident when I do.